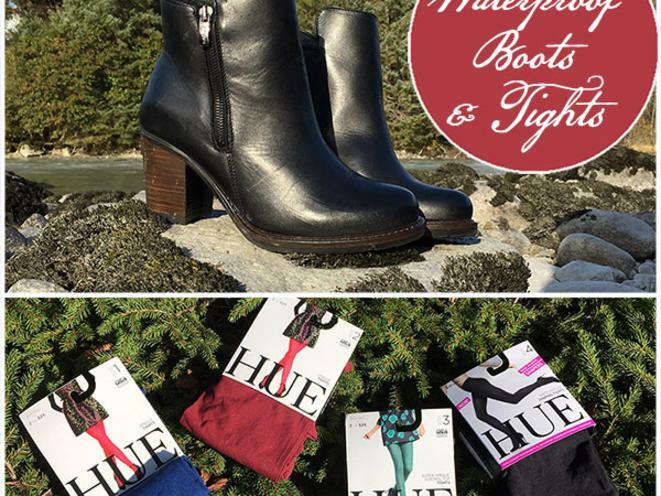 Discover your toolbox for creating Alaskan style at Shoefly. What's in our toolbox? 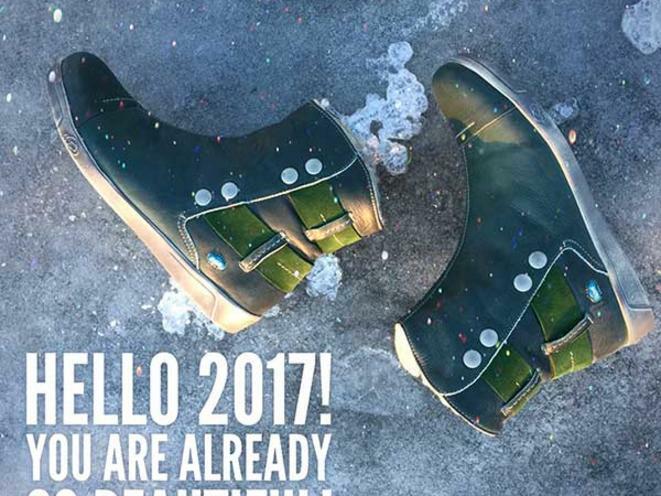 A carefully selected collection of stylish and functional shoes, boots, accessories and clothing pieces designed to elicit sighs of delight and the occasional scream of joy. 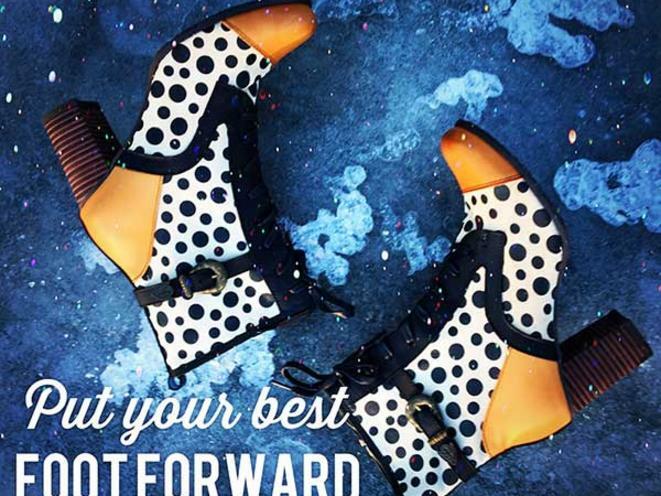 (Over the last 12 years women from New York to Sydney have done the happy dance at Shoefly.) But that's not all! 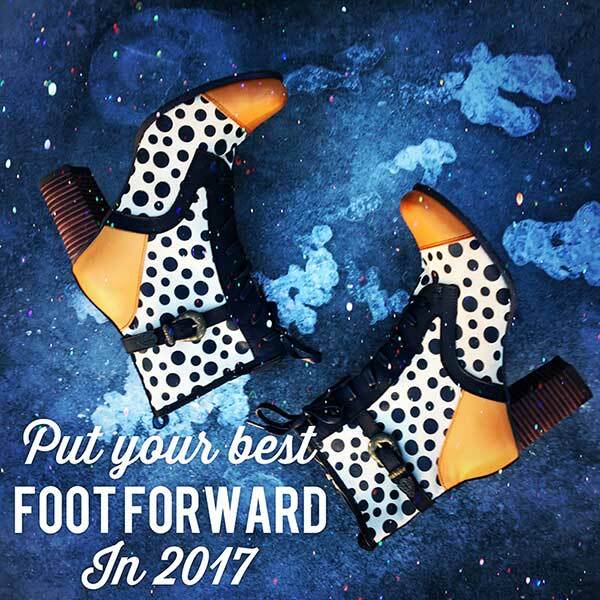 You will also experience "best style friend" service that includes style ideas and guides, and when it's helpful, personal guidance from one of our trained shoenistas and/or stylistas. What is Alaskan style? It's a mix of wilderness smarts combined with free and easy movement and a healthy dose of rebellion when Mother Nature gets super bossy. Alaskan women quickly learn that if they dress for the weather every day, it can make life a drudgery. 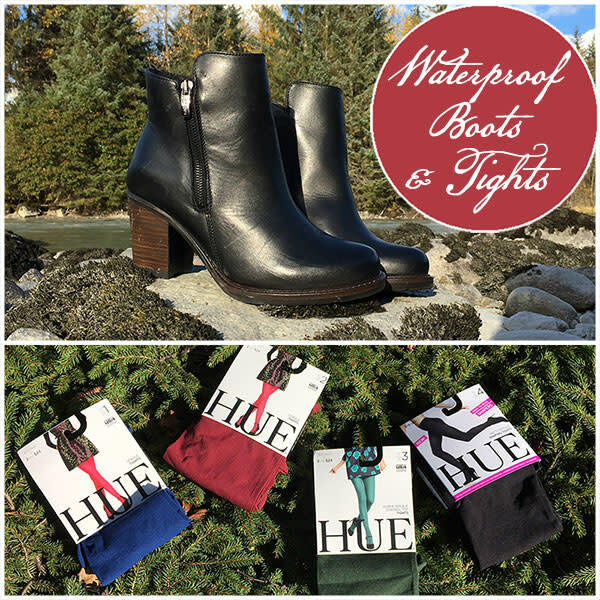 So real Alaskan women take control of their style and when it suits them, they ignore Mother Nature and wear heels in the snow or a sundress in the rain. 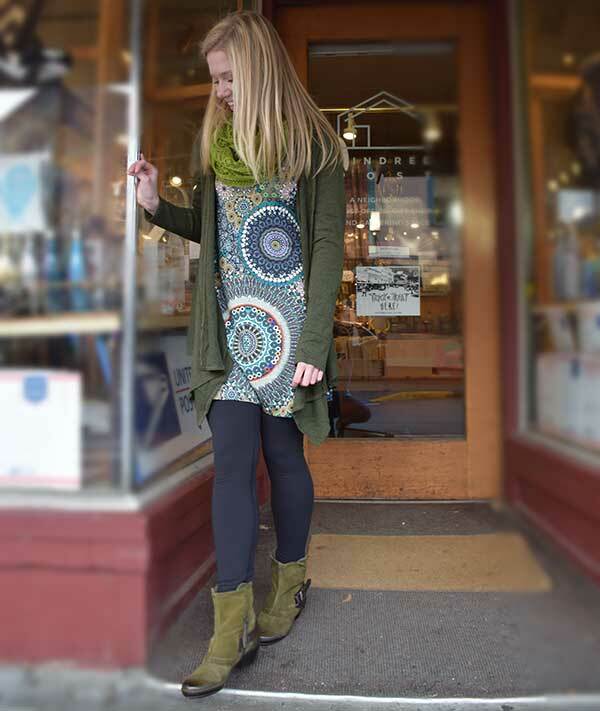 But most days they incorporate statement pieces into stylish, functional fashion and they aren't afraid of color. In fact, in a rainy, grey world sometimes a red boot is just the thing to cheer everyone up. Get a free "Shoevenir" on your first visit! 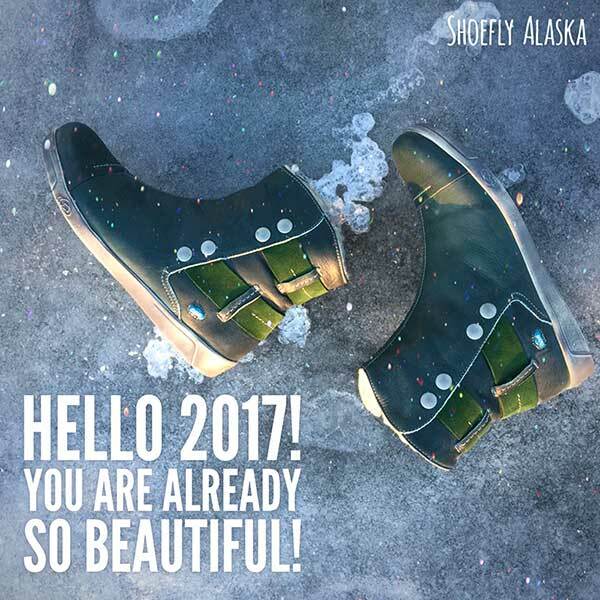 When you come into Shoefly you will find a fun, lighthearted approach to style which includes some unique Alaskan Style selfie frames. Ever wanted to ride a Dall Sheep in red heels? Done! We'll snap a pic and you will leave with a polaroid shoevenir of your trip to Juneau. 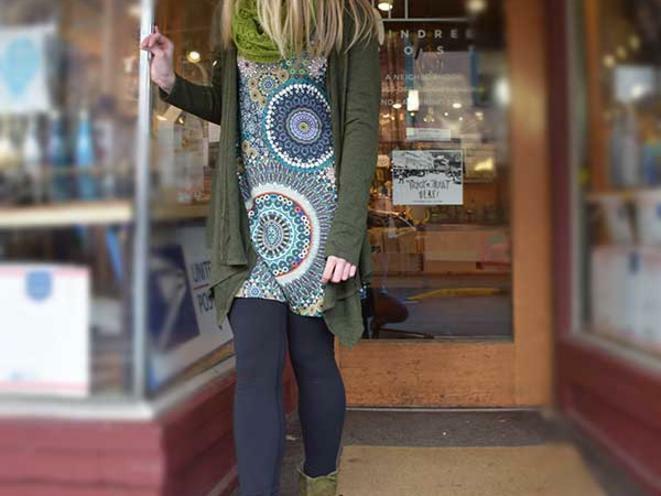 If you think life and style are opportunities for fun and delight and you love discovering unique and wonderful things, plan to visit this unique shop located on Seward Street in historic downtown Juneau!